Having decided upon scale and location (click here to read more), the next thought’s are on content. What will the model railway represent? 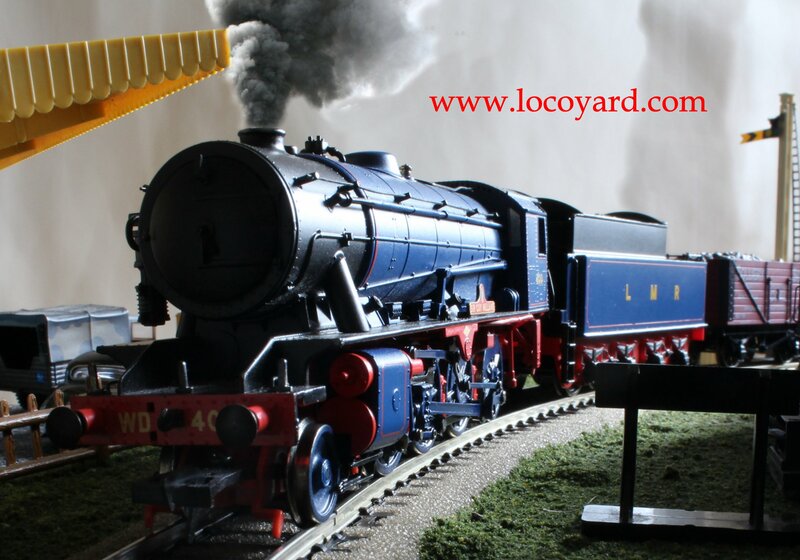 The model fleet of locoyard covers a multitude of regions and eras that worked/work in many locations. Although this has suited me well on the old layout, where fun was my only priority, it now feels too random for the new layout. There is also the question over the nature of the new layout. Will it allow continuous running? Will it represent a real location? Will it be track or scenery dominated? So what’s the plan? This is a valid question, which is proving difficult to answer as quickly as those of scale and location! This is because scale and location require a practical logical decision that is difficult to apply. That being said, the decision will be dictated by space available, which is difficult to gauge (if you excuse the pun) at this time. In case you are wondering why; it is because finding out takes more than just measuring tape, as the garage is filling up with garden tools, unwanted furniture and other items as we settle into our first house. With that being said, this post isn’t just wishy washy procrastinating… The idea will be to regularly post ideas for a new layout and to get feedback as I go, so watch this space! 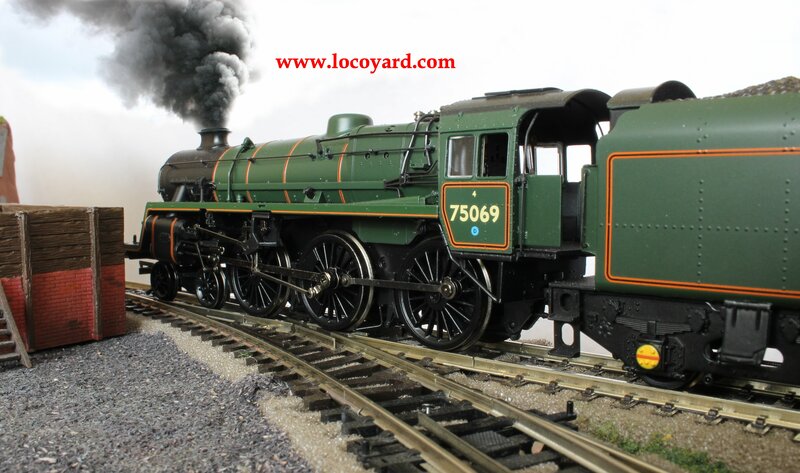 With the varied amount of locos and rollingstock, why not make an end to end layout, possibly a heritage railway/museum with the usual station and yard, a loco yard and a single line track that runs to a fiddle yard for the return journey… This way you can run what you want in any configuration ! A friend of mine on YMRC (Your model Railway Club) is thinking about modelling the Plym Valley Railway, just so he is able to run anything he wants !